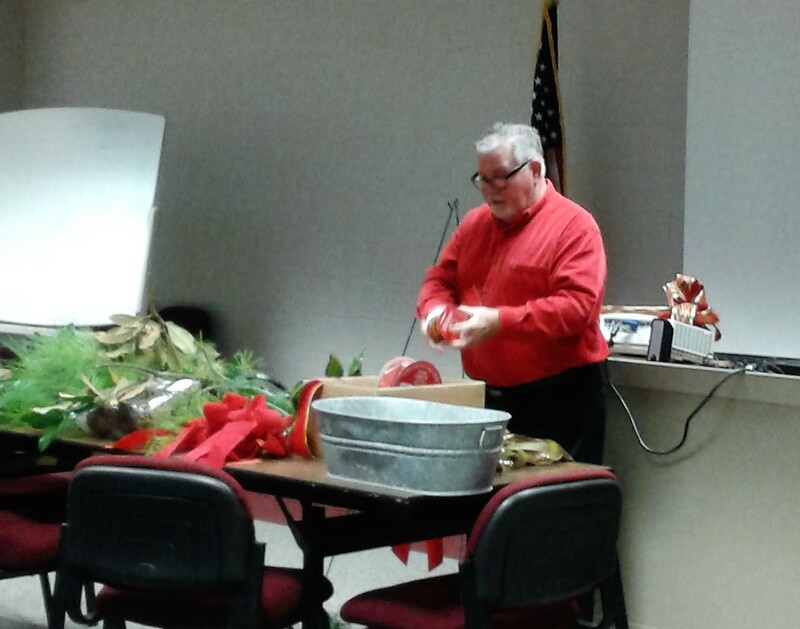 The Gardening Partners year ended with a wonderful meal, gifts, door prizes, awards & recognitions, and a demonstration for turning “Fake Into Fresh” by Bernie Harris. We welcomed our new Graduates as full members and new officers were installed for a brand new year. Almost everybody in this picture.